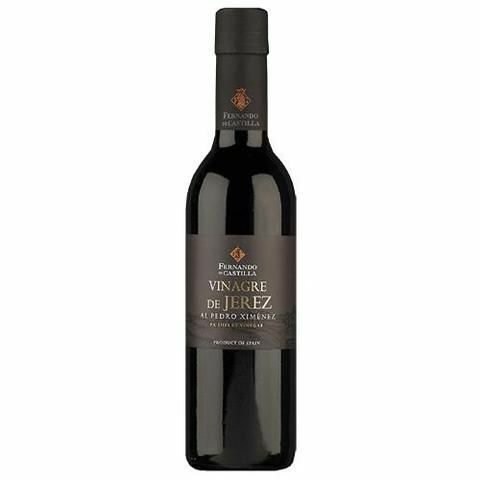 Jerez vinegar Pedro Ximenez Fernando de Castilla is a gourmet vinegar made with Pedro Ximénez grape and palomino inscribed to the denomination of origin Vinegar of Jerez. Buy this product to earn 10 Points for future purchases. 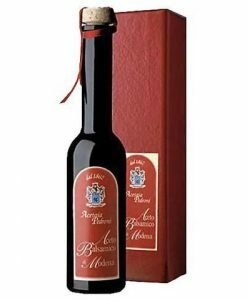 Jerez vinegar Pedro Ximénez Fernando de Castilla is a gourmet vinegar made with Pedro Ximenez grape and palomino grape. 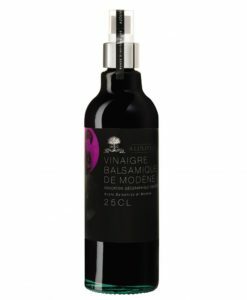 In keeping with the vinegar of Jerez, this gourmet vinegar has a semi-sweet flavor with raisin and licorice touches, a vanilla aroma and nuts and a very intense dark mahogany color. 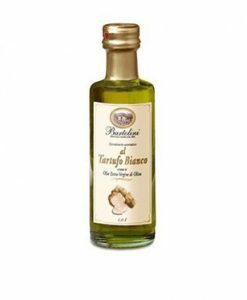 Fernando de Castilla is the winery responsible for the elaboration of this gourmet product, one of the most select wineries in Jerez de la Frontera, Andalusia. 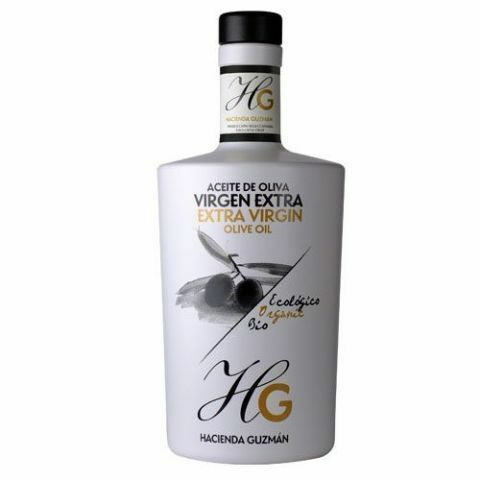 This winery is also in charge of the production of Jerez brandies and Jerez wines.